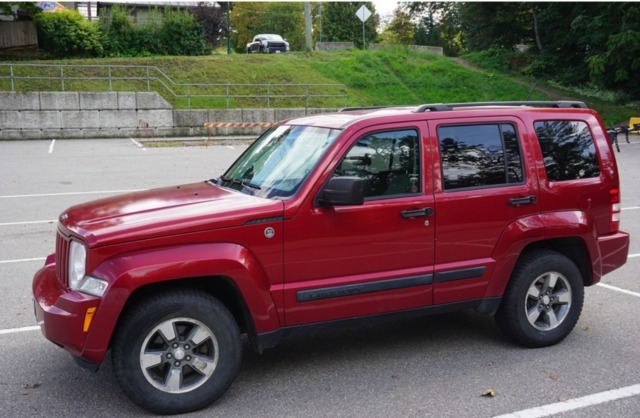 Reliable 2008 Jeep Liberty Sport in great condition and well looked after. Regularly serviced with no accidents or breakdowns. All season tires. Great in snow. Manual drive. Back and passenger seats all fold down flat. Excellent body with no rust. 210 HP. 3.7L Engine. V6 Cylinder. CD player. Aux. Air conditioning.